Edgewater can get behind the wheel of a black Land Rover Range Rover or any of the other new models in the Land Rover lineup without major commitment. 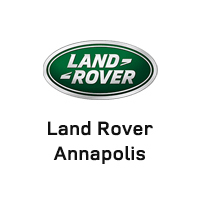 Just take out a Land Rover lease near Crofton at Land Rover Annapolis, and you’ll be driving a brand-new Land Rover model with all of the latest technology features and performance upgrades, including Land Rover Adaptive Cruise Control. Pick out your favorite Land Rover model, and then explore the Land Rover lease deals offered at the dealership! Reap the benefits with a Land Rover lease at Land Rover Annapolis!